Dr Tucker completed his dental degree (BDSc) at Melbourne University in 1987. He worked for seven years in general practice in Melbourne before venturing up to Northern Australia, where he worked across Queensland and outback Northern Territory for three years. He gained experience in remote dental settings including Aboriginal and mining communities. He furthered his training in UK where he undertook three years of hospital-based Oral Surgery training, before returning permanently to Australia in 2001, to undertake the three year postgraduate Masters speciality training (MDSc) in Periodontics at Melbourne University. In 2004 Dr Tucker established Collins Street Periodontics in Melbourne CBD, before moving six years later to its current purpose-built rooms. Dr Tucker also services the Shepparton region as a visiting Periodontist once per month. He has obtained Fellowships from both the UK Royal College of Physicians and Surgeons (FDSRCPS Glasg) and Royal Australasian College of Dental Surgeons (FRADCS). 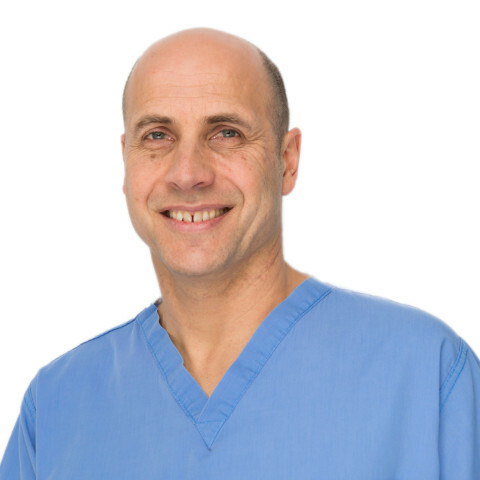 During the past 15 years Dr Tucker has taught Periodontics and Implant Dentistry at the University of Melbourne and Royal Dental Hospital of Melbourne. He regularly examines both undergraduate and postgraduate students and presents seminars both locally and interstate. Dr Tucker is an active member of The Australian Dental Association (ADA), Australian Society of Periodontology (ASP), the Australian Osseointegration Society (Dental Implants), The International Team of Implantology (ITI) and the Australian and New Zealand Academy of Periodontists (ANZAP) – the peak professional body representing periodontists in Australia and New Zealand. Dr Tucker enjoys swimming, at which he regularly competes, and spending time with his family, especially his children’s sporting activities.